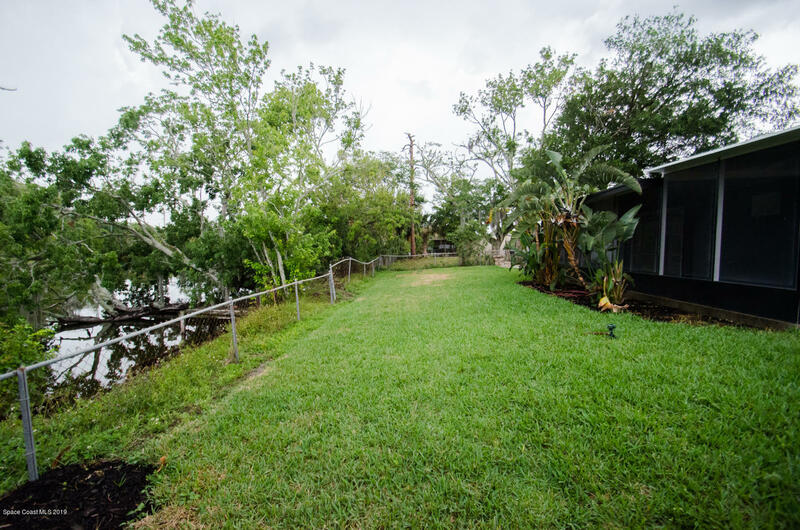 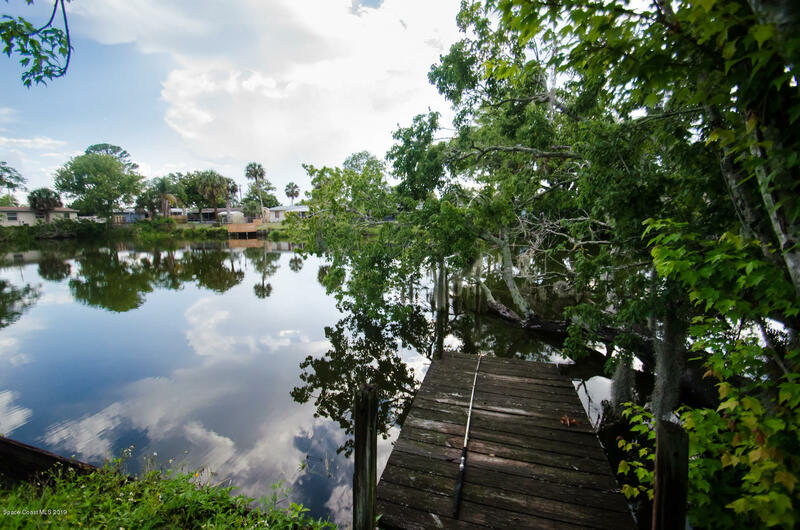 Cozy, move-in-ready WATERFRONT home in the heart of Brevard! 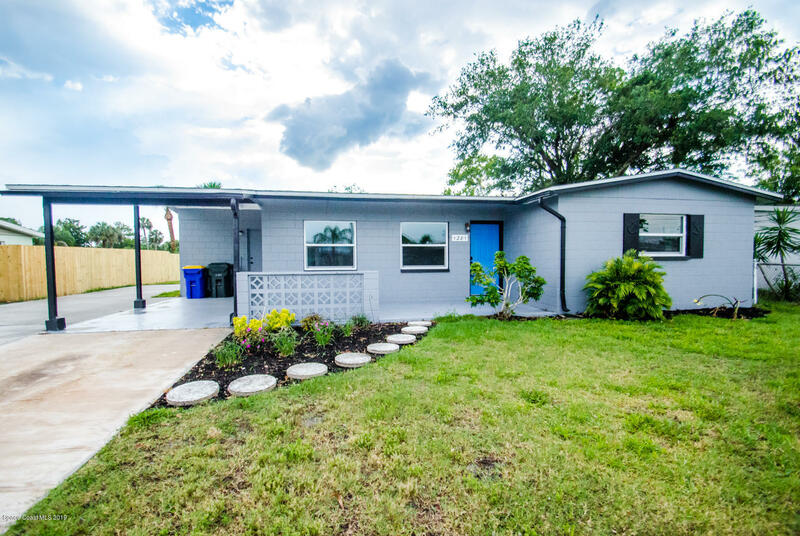 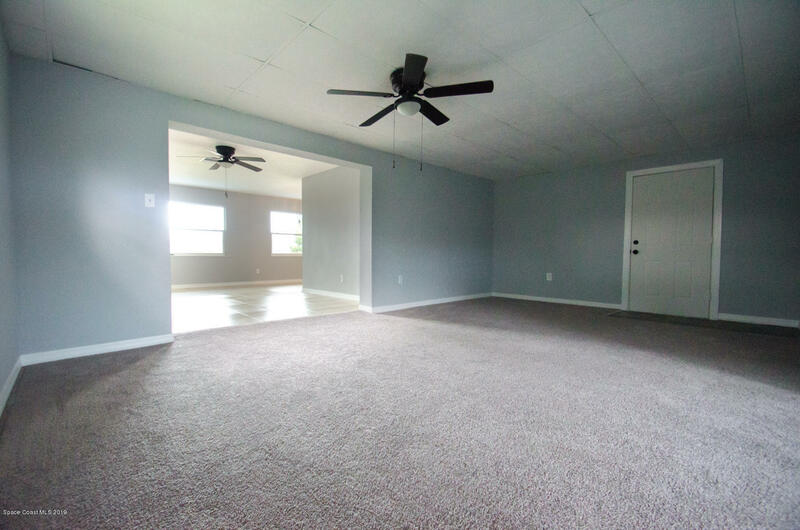 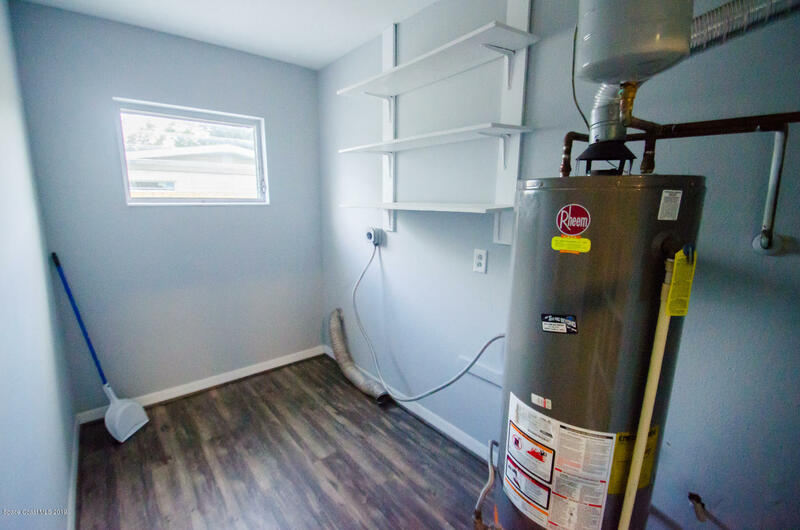 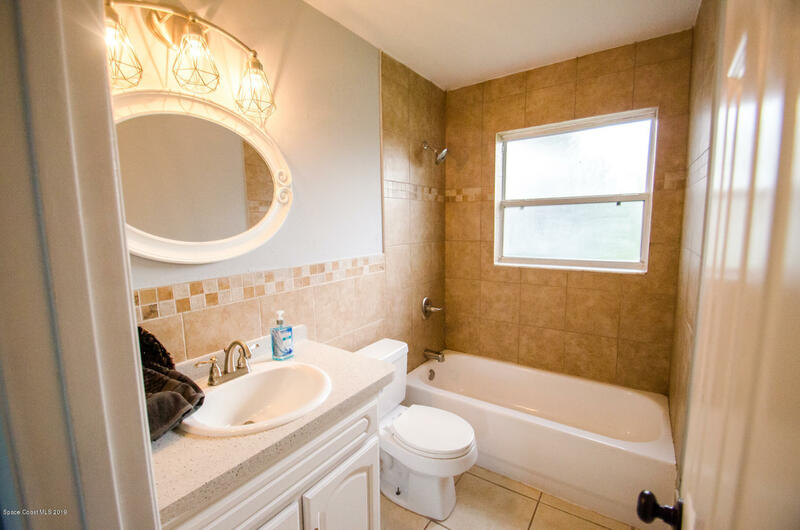 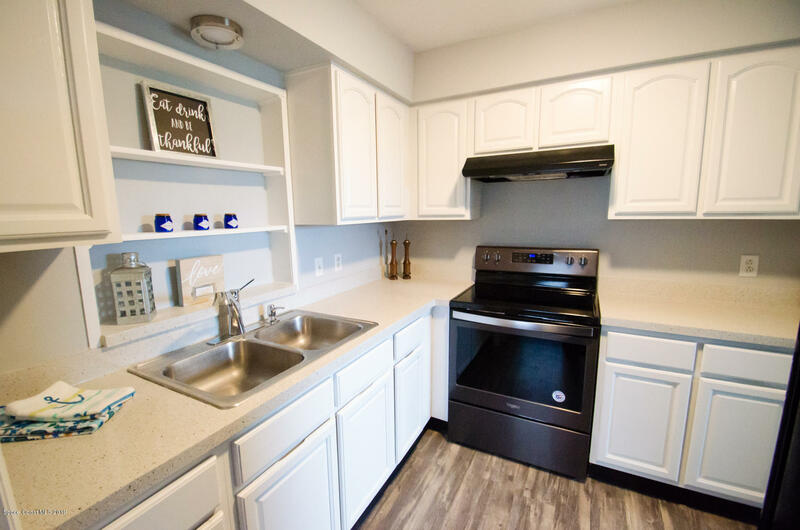 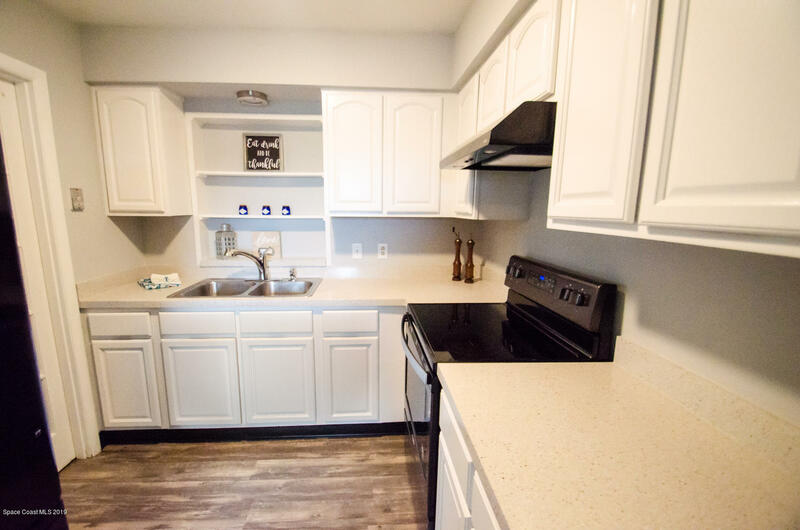 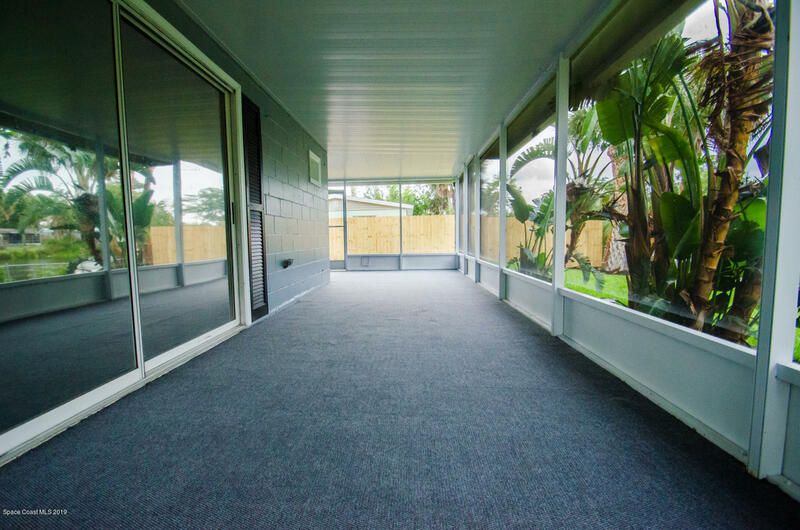 You will fall in love with the spacious floor-plan of this 2-bedroom, 1-bathroom home with tile, wood, and carpet throughout. Updated kitchen includes over-sized solid wood cabinets, built in shelves, and countertops with extended backsplash. 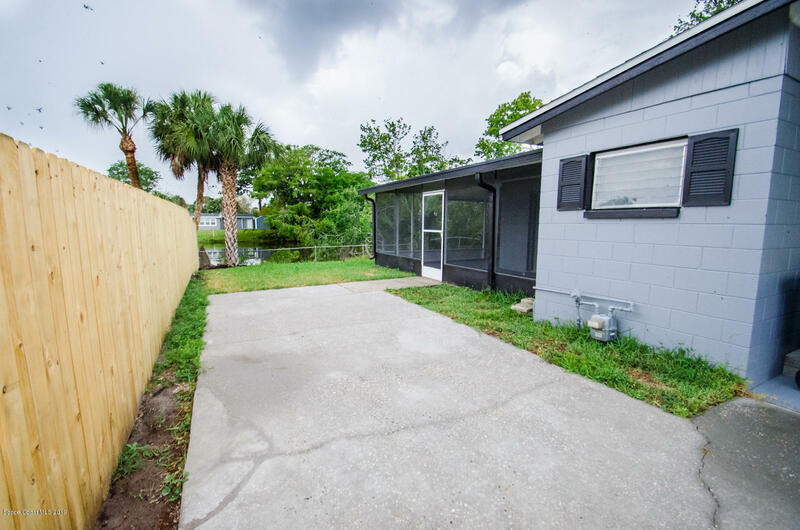 Multiple windows allow plenty of natural light plus a view of the tranquil pond and your private dock. 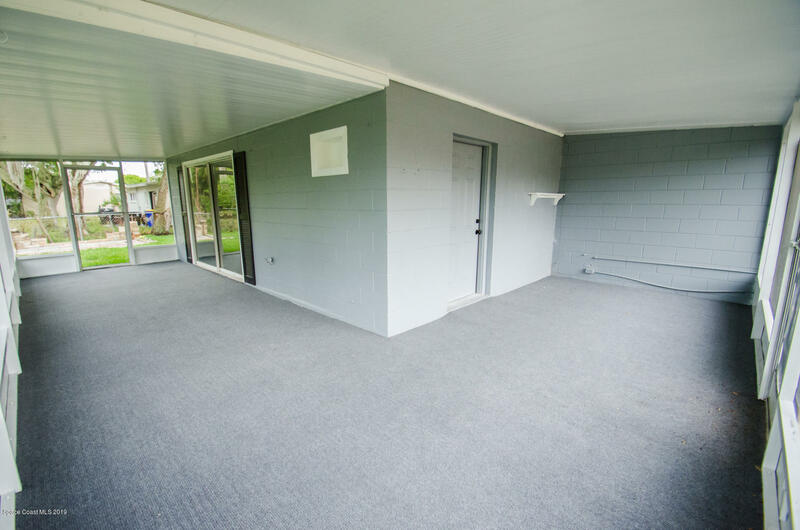 Your oversized, screened-in patio, is the perfect place to grill while you rest in the shade of your lush backyard landscape. 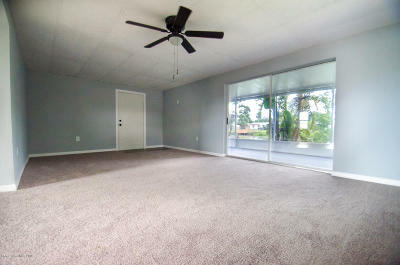 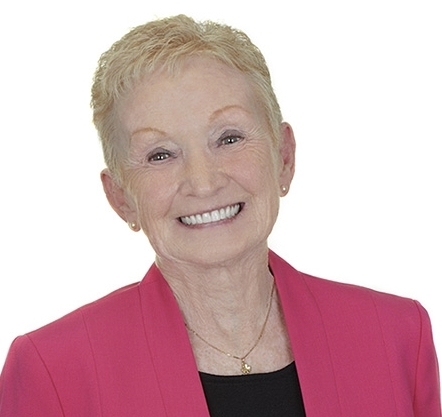 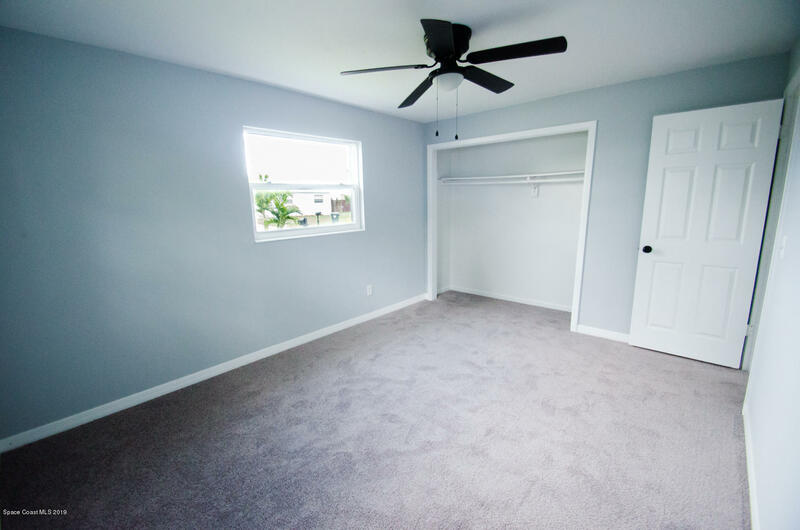 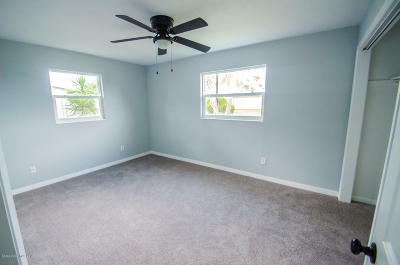 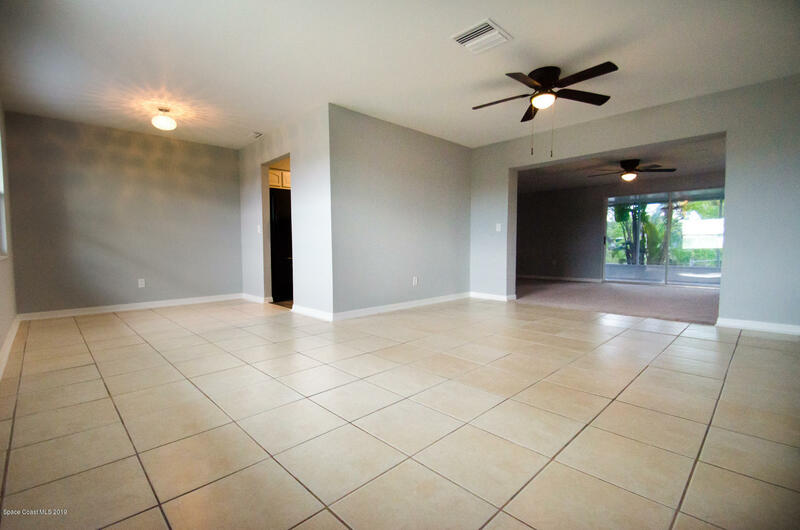 Once under air, the additional Florida room could increase square footage. Minutes from shopping, dining, and the beaches, this remodeled home won't be on the market for long!